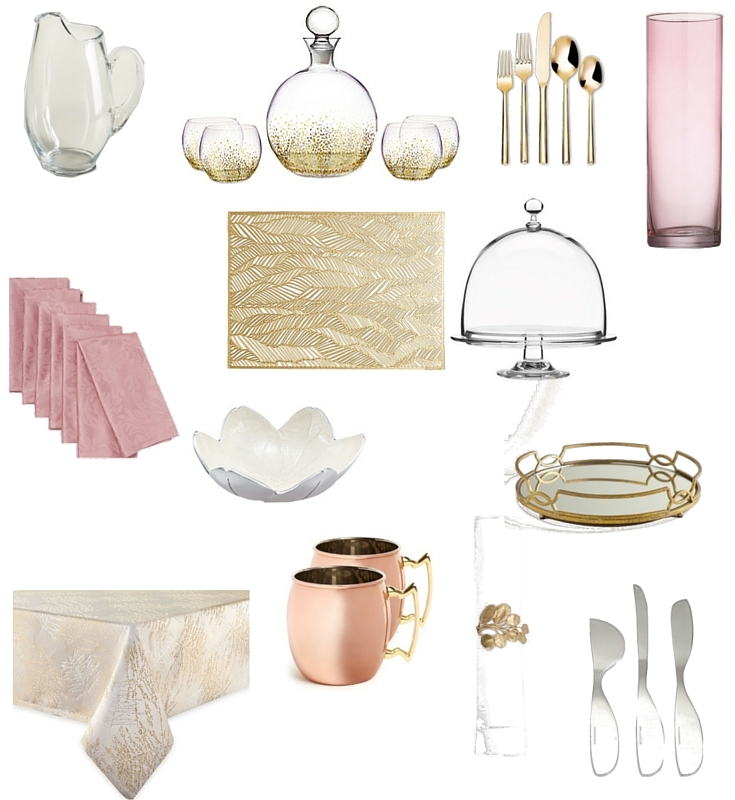 Spring Inspired Tabletop Decor — Posh Mode Ave.
Spring is right around the corner. It time to put away all of those winter colors and brighten up your decor. Here is some spring inspired decor for your table top.